Starting delicately and evolving into something much heavier, the track ends up as something that’s fully cohesive, but entirely unpredictable. 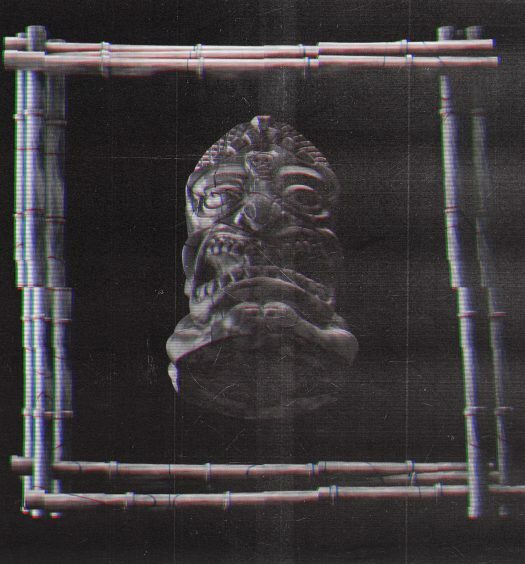 “Escape” opens with an inviting melody and leads into a heavy bassline layered with future chords and scattered growls. 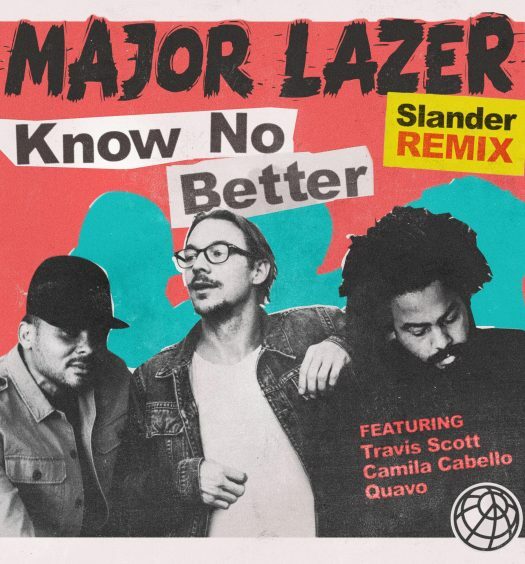 The track absolutely provides an “escape” to the monotony of modern-day dubstep, which all sounds much too indistinguishable. Similar to what we heard with Ray Volpe’s “Overflow,” this track could easily fit into the vague genre of melodic dubstep. There’s something fully entriguing about a heavy song paired with clear emotion, and Brolo did a fantastic job of embodying that exact idea. 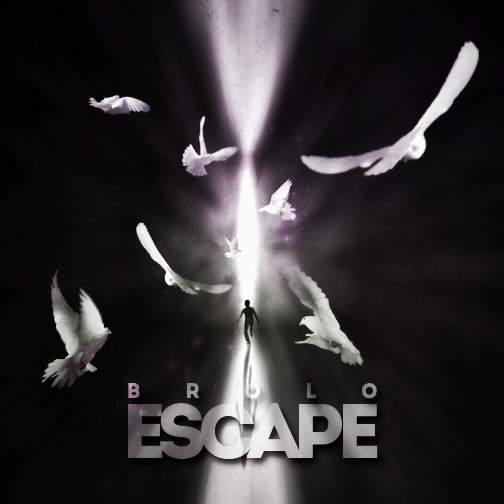 “Escape” is Brolo’s first release with Maek. 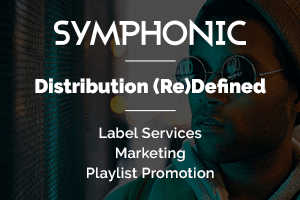 The Guatemalan producer is best known for having a strong following in his native country, although his productions should catapult him further beyond those borders.